Adenosine triphosphate, commonly known as ATP, is the primary biological source of energy in the human body. ATP increases the amount of physical energy while also contributing energy to the functions of the cardiovascular and digestive systems. ATP is a valuable resource of energy for athletes who quickly utilize all of their stored energy and need replenishing. A variety of natural supplements exist to resolve this issue and restore energy levels; similarly, there are several methods for enhancing the body’s energy level without supplements. ATP is the main source of energy for the cells of the body. Energy is consumed by muscle contractions and the production of valuable resources such as protein. The body naturally produces its own energy in the form of ATP through the processes of glycolysis and the citric acid cycle. Glycolysis consists of the metabolizing of glucose to pyruvate. Pyruvate is then converted into carbon dioxide and ATP results as a byproduct. Similarly, the citric acid cycle is responsible for ATP production in the absence of oxygen. Glycolysis is achieved through aerobic activity whereas the citric acid cycle ensues during anaerobic activity. ATP production reaches a threshold in the human body due to the limitations of glycolysis and the citric acid cycle. Although there are no known methods for increasing the body’s own rate of ATP production, many supplements are available to help naturally boost the amount of ATP in the body. 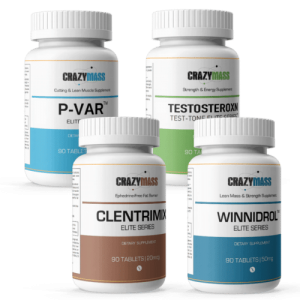 Creatine supplements are composed of amino acids that the body can convert into ATP. 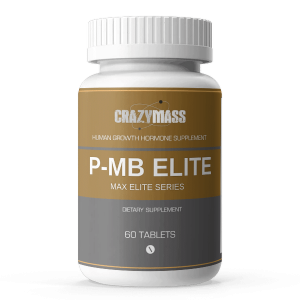 Therefore, increasing your intake of creatine can provide additional resources for ATP conversion. CoenzymeQ10, or CoQ10, helps to increase energy levels through ATP production as well. This fat-soluble compound can be consumed through supplements to increase the amount of CoQ10 in the body. Vitamin B-12, or cobalamin, is another nutrient needed for energy. It functions to convert food into glucose, which provides energy. The most obvious way to increase the amount of energy in the body is to engage in physical activity. Physical activity, whether aerobic or anaerobic, results in ATP production which is then consumed through muscle contractions. Although this might seem counterintuitive, once you are at a healthy fitness level the body will consume less of that energy which can be used otherwise. Following a nutritional diet is a key method for naturally increasing energy. Magnesium can be found in a variety of nuts and seeds and aids in ATP production. Further, antioxidants like glutathione and vitamins C and E found in fruits and vegetables can indirectly increase the body’s rate of ATP production. Getting more sleep and exercise, avoiding smoking and alcohol, hydrating with water, and removing unnecessary stress from your life are all immensely important methods for conserving and boosting your energy levels. Energy is undoubtedly a resource that humans rely on for everyday functioning. Athletes require more energy than their sedentary counterparts, which is found in the form of ATP. This desired increase in ATP can be achieved through the consumption of natural supplements, as well as nutritious foods. Further, living a healthy lifestyle can naturally enhance the amount of energy in the body. The benefits of ATP contribute to your energy level and the biological functioning necessary for wellness in life. 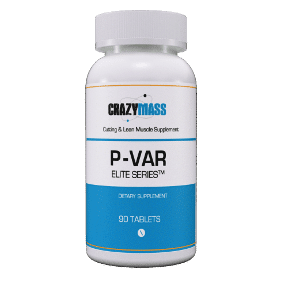 P-Var Elite Series bodybuilding supplement includes 10mg of ATP in every serving. 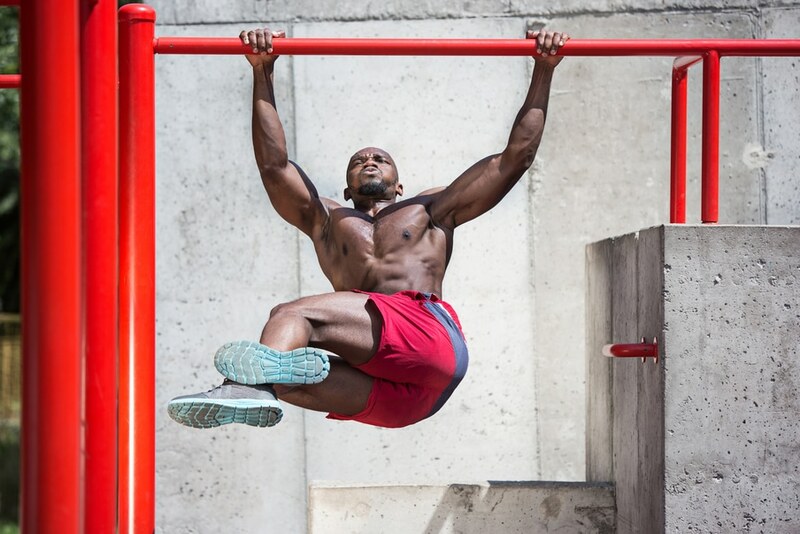 This unique blend has been formulated to cut fat, increase energy, and build lean muscle.